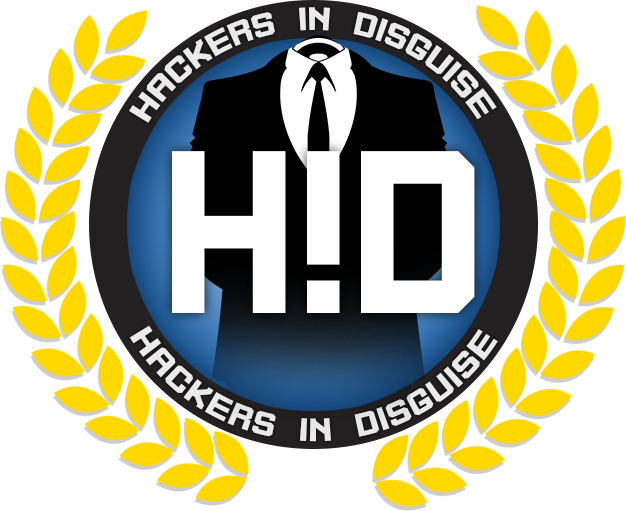 Hackers in Disguise (H!D), is a non-profit e-Sport and Gaming organisation with headquarters in Stockholm, Sweden. We are a part of Sverok (Spelhobbyförbundet) which is Sweden’s biggest youth organisation with the purpose of promoting gaming as a hobby for the youth. Our organisation is an extension of that exact purpose. 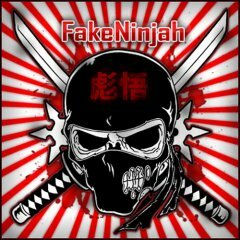 All donations and income from advertisements, our shop or other sources are used to cover costs to operate our organisation, such as this website, gaming servers, events among other things with similar purpose.  Our organisation was founded with the purpose of being a place for gamers in Sweden as well as abroad to easier find more friends that share our values, to play online together.